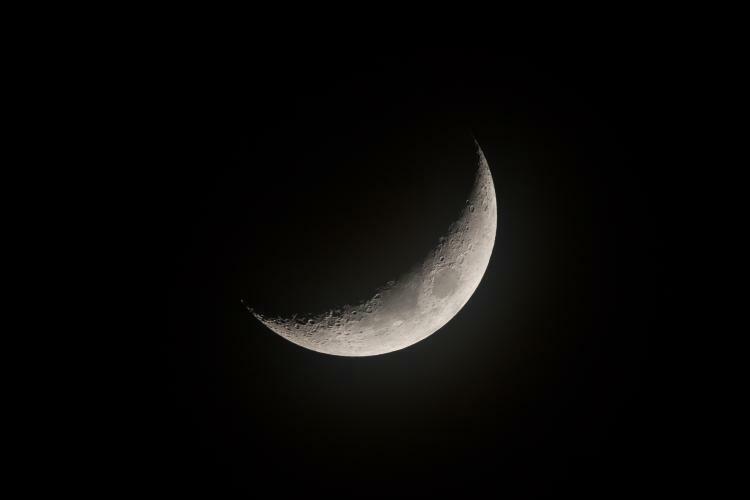 There was no reported sighting of the crescent in the evening of Sunday, 06 January 2019. As such, the month of Rabi al Thaani 1440 ends today on Monday the 7th of January 2019, with 30 days. Consequently, the United Ulama Council of South Africa (UUCSA) has determined that 1st of Jumaadal Ulaa 1440 corresponds to Tuesday 08 January 2019. The Jamiatul Ulama South Africa’s Central Hilaal Committee acts on behalf of UUCSA in the coordination of the sighting of the moon. In the light and spirit of the Sunnah, we appeal to jamaats to go out and seek the sighting of the new moon every month. The next sighting of the moon for the determining the start of Jumaad al Ulaa 1440 shall be after sunset on Tuesday, 05 February 2019, in-sha-Allah.